A graduate of Louisiana Tech University and LSU Law School (where he was a member of Louisiana Law Review and Order of the Coif), Tom clerked for United States District Judge Earl Vernon before entering private practice. After practicing with two large defense firms, Tom joined the firm in 1991 and is now the firm’s senior partner. Tom has handled numerous multimillion dollar cases ranging from automobile defect cases to toxic tort and environmental exposure cases to securities lawsuits for defrauded investors, just to name a few. Tom has developed an expertise in class actions and has spearheaded medical provider litigation, which has to date resulted in recovering over $300 million via judgments and settlements in favor of Louisiana healthcare providers who have been underpaid for their services. 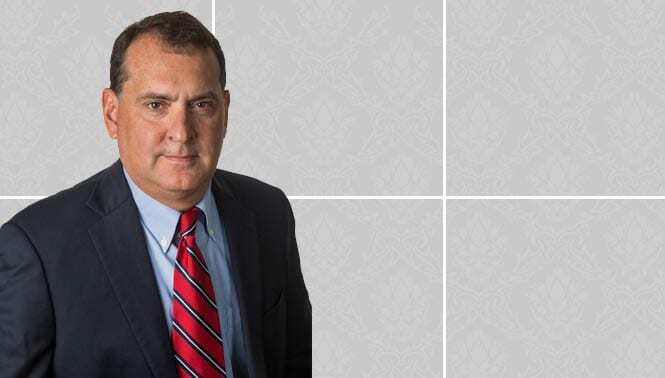 Tom has also handled thousands of workers’ compensation claims as well as a wide variety of plaintiff personal injury and commercial litigation matters.